Have you been looking for ways to lend an interesting edge to your winter looks? 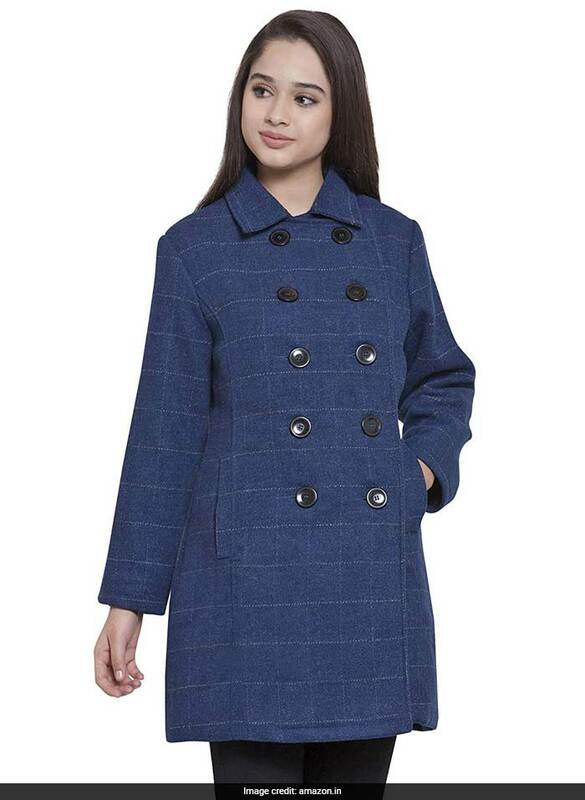 A great way to do so is to get your hands on trendy coats that always make for chic style statements. 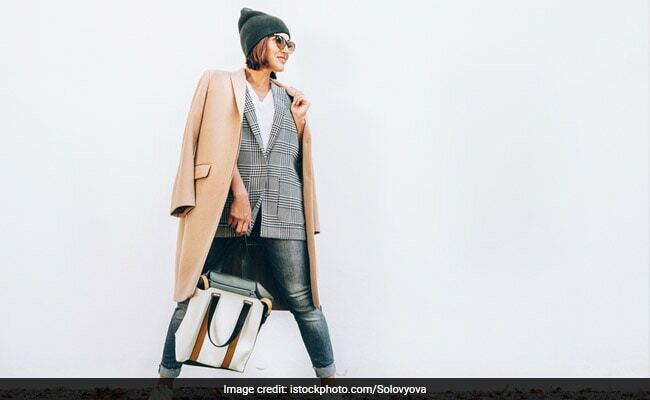 Good coats of course require you to put in good amount of money, but they prove to be that prized possession in your style wardrobe that will keep you covered for years to come. So this season, notch up your style game by adding statement making coats to your collection. This timeless classic has been adopted by everyone, from the Duchess of Sussex Meghan Markle to Bollywood celebs like Deepika Padukone. 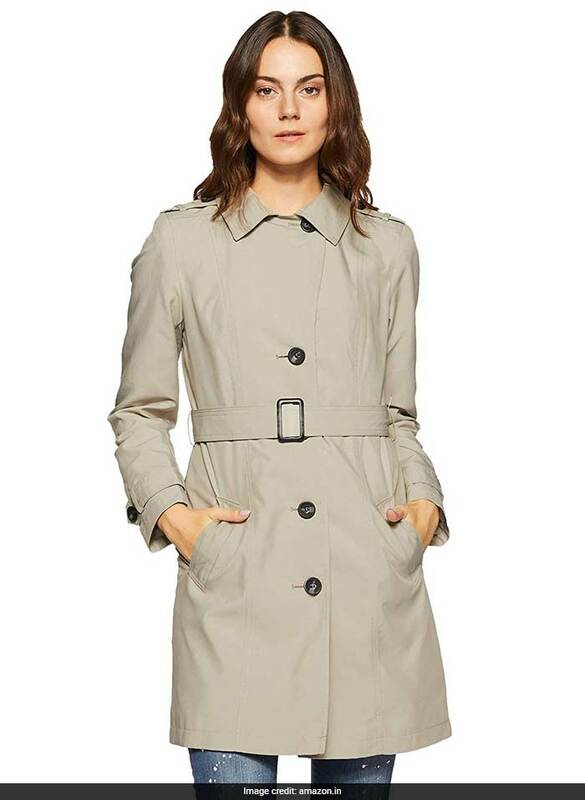 The trench has long been considered an an essential item that every woman should own. If you don’t already own this style trend, then it is high time to invest in one. Keep it classic with a cream or beige colour and it will be a part of your winter closet for years to come. Classic check is a favourite for winters, but this year it has been embraced more than ever. Checks have been constantly recreated year after year, providing various styles for the coming seasons. Like trench coats, check coats are also a longtime investment to wear with all kinds of outfits. You can pair it with a light outfit to make it standout. Undoubtedly, this is one of the most adaptable and versatile winter coats. Animal print is another trending winter coat In fact, most of the ramp walks are packed by myriad of printed coats and jackets. The leopard is the most popular option to choose from. If spots aren’t your fashion thing, then you can opt for snake, tiger or zebra prints. Every time, these animal prints were tailored in a more relaxed way, providing a modern twist to a 1950s classic. 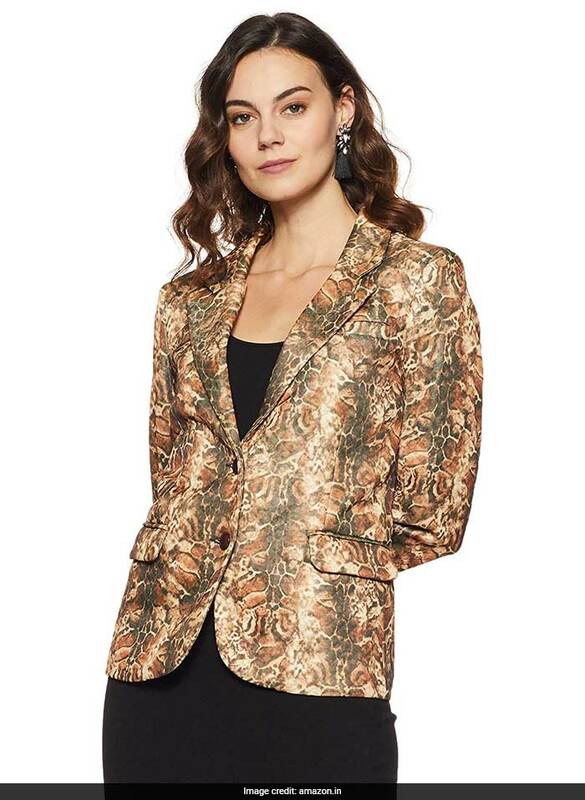 To get this look, you mix and match an animal print coat with a dark dress, maybe consider a subtle print for added interest, and similar accessories. Notch up your winter style game in these standout coats. Bored of Thick Woollens? How About Trying Some Suede Coats This Winter?